In 1996, JP swapped corporate life for that of a student at the Foundation School of Art in Observatory, Cape Town, graduating at the end of 1999. Since then he has been painting full-time. He currently lives and works in Porterville. JP will be conducting walkabouts of the studios of artists Riaan van Zyl, Donker Jonker, Louisa Gerryts, Gordon Williams, Solly Smook and Li Nepgen. 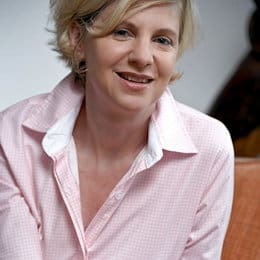 Diana Williams has over twenty years’ experience in the art and heritage fields in the UK and South Africa. 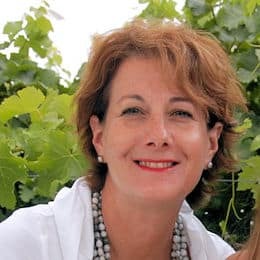 She is currently Vice Chair of AVA (Association of Visual Arts) and founder of Art Trails, a tour guiding business for visitors to Cape Town, providing insight into the current contemporary art scene. Pieter Swart is Director for Special Projects at Stellenbosch University. 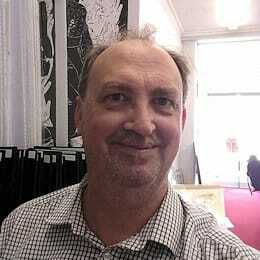 He serves on the Boards of GFI Art Gallery in Port Elizabeth and the Stellenbosch Art Museum. 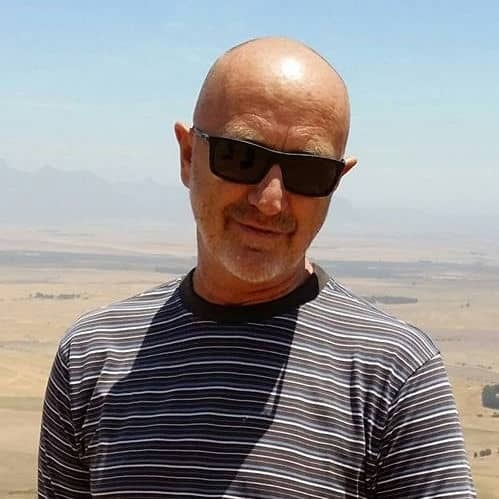 Pieter will be conducting walkabouts of the studios of artists Emma Willemse, Anthony Harris, Wiehan de Jager, Tanya Majo, André van Vuuren and Ade Kipades. He will also host an exhibition of local sculptor Anton Momberg. Andi Norton is a strategic development consultant specializing in art and education. 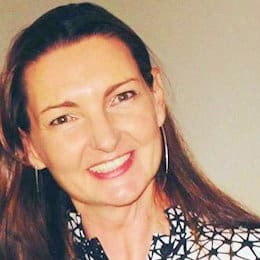 She has worked with a number of corporate, public and philanthropic clients and is a founding member of the Stellenbosch Outdoor Sculpture Trust and the Deloitte KickstART programme. Her areas of interest are public art and the role that the arts play in developing 21st century learning skills. Andi will take part in a panel discussion facilitated by Michelle Constant. 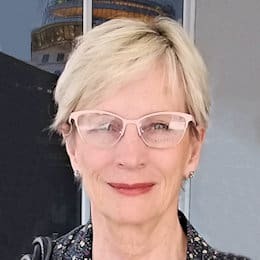 Ann is a ceramic artist, sculptor, curator, writer, critic for ceramic publications, selector, awards judge, external moderator and Fellow of Ceramics SA. She has participated in over 250 exhibitions locally and abroad. Ann did a residency at Cite Internationale des Arts in Paris in 2005. Her works can be seen in museums in South Africa, France and Italy. Gabriel knew that since picking up an etching needle at the age of 16 that printmaking was in his blood. From completing an MFA, being awarded a Museum of Modern Art Residence in Dublin, and establishing the SA Print Gallery, Woodstock ten years ago, he lives in the magic of printmaking. Gabriel Clark-Brown will touch on the highs, lows, the darlings and the scoundrels that have made SA Fine Art Printmaking world so rich and intriguing. Kefiloe Siwisa is a curator and cultural producer based in Johannesburg. She is currently the Curator of Turbine Art Fair and previously served as Assistant Curator of 1- 54 Contemporary African Art Fairs' public programme. Siwisa has collaborated with organisations, galleries and institutions in South Africa, United Kingdom, United States and Morocco. 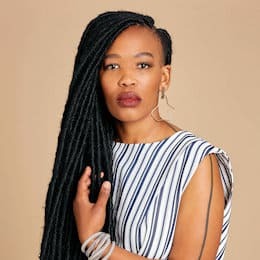 She holds an MFA in Curating from Goldsmiths University of London and a BA in Art History and Visual Culture from the University of Cape Town. How do we develop a practice of curatorial consciousness, one that prioritizes emotional literacy, empathy and collective presencing? As curators; holders of space, creative facilitators, how do we ensure that care work becomes an embodied- systemic approach? Curatorial consciousness is an offering towards sustainably addressing structures of inequality in the context of South Africa’s contemporary art sector. 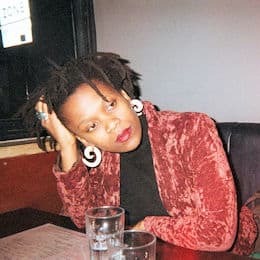 In this performative lecture Kefiloe Siwisa will revisit the notion of curator as carer in an attempt to reclaim and deepen a human-centered methodology. "this is an experiment in the known, less known and unknown. there are no answers here, only questions". Khanyisile Mbongwa is a Cape Town based independent curator and award winning artist, who works with public space, interdisciplinary and performative practices unpacking, socio-political, socio-economic, socio-racial and historical complexities and nuances of the everyday. Khanyisile is Chief Curator of the Stellenbosch Triennale. 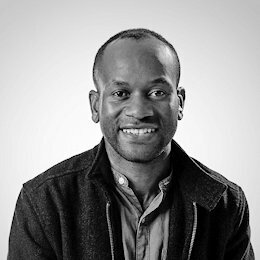 Dr Mike Mavura is a Change Agent and Lecturer in the Visual Studies Department at the Stellenbosch Academy of Design and Photography. Mike has also worked as a visiting lecturer at Rhodes University in the Department of Political and International Studies from 2011 to 2017. 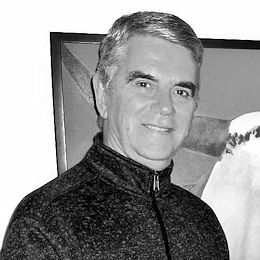 He is a Trustee of the Stellenbosch Public Art Network as well as an independent curator. He has also worked as a researcher and an assistant curator for Infecting the City and the Puncture Points project. SAFM radio personality MICHELLE CONSTANT was until recently CEO of Business and Arts South Africa (BASA), and is the Patron of Solo Studios 2019. Michelle will facilitate a panel discussion and present a talk.